So I was at a training last year and the presenter was talking about using higher-level questioning for read-alouds and the teachers at my table rolled their eyes. Ï'm so tired of hearing the word rigor! 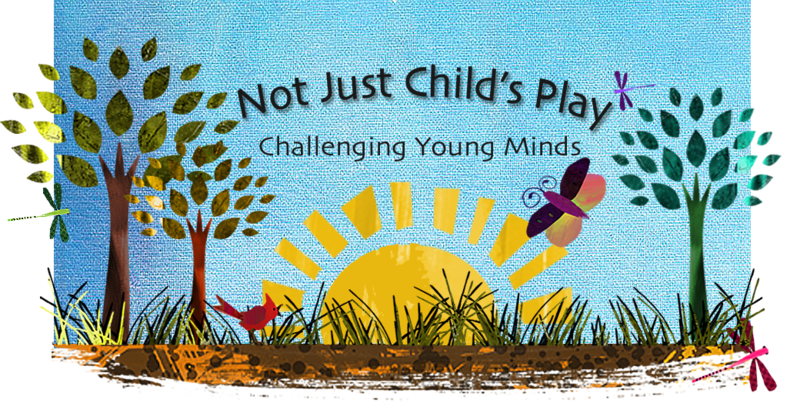 What-we're supposed to ask high level questions about Chicka Chicka Boom Boom?" My answer to that question is yes! Of course, I believe there should be a balance-you are modeling comprehension strategies so there should be questions about recalling details but I also believe you can stretch their thinking by asking more thoughtful, challenging questions. 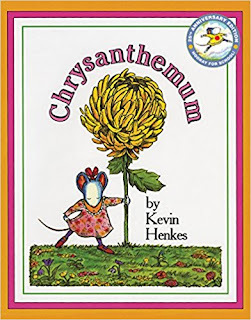 1) Why do you think Victoria made fun of Chrysanthemum's name? 2) How did the parents make her feel better? What do your parents do for you when you are sad? 3) How would you handle it if someone was making fun of your name? 4) How do you think parents decide what to name their child? 5) Was Chrysanthemum right in the way she responded to Victoria? 6) What would you do if you heard someone making fun of another kid's name? 7) Create a new ending for the story. 8) If the main character's name was "Jane", how would the details of the story have changed? 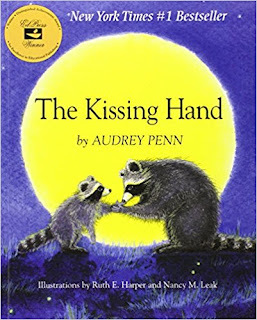 9) Were there any patterns in the story? 10) How did Chrysanthemum change over the course of the story? Will she still like her name as she grows up? What do you think she'll name her child? 1. Do you think all teachers prepare for their students the same way? How might they differ? 2. 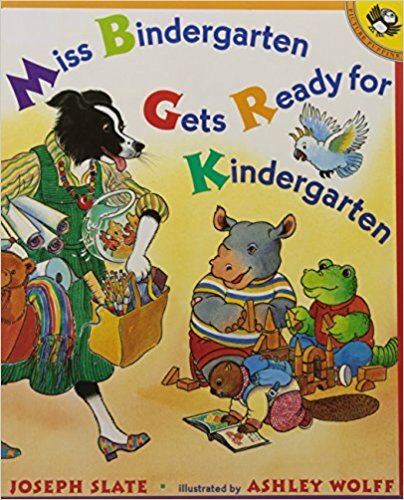 How is Miss Bindergarten's class similar/different from our class? 3. Why do you think the author chose to put the students name in the order of the alphabet? Does that add to the story? 4. Was there a pattern in the story? Can that help you figure out what happened next? 5. Do you think the teacher will prepare for her students the same way next year? 6. How do teachers, parents and students view a classroom differently? 1. Why do you think Chester did not want to attend school? 2. If you were a parent, what would you do if your child got upset about starting school? 3. Did Chester's mom do the right thing? 4. What do you think will happen next year when back-to-school time comes? 5. If the author had chosen another creature for the characters, how would the story change? 6. Do you think Chester's mom could use this technique for other problems Chester might have, like what? 7. Would Chester's Dad or siblings use another technique to calm Chester down? 1) What would Miss Nelson have done if she didn't have a sister to help her? 2) How would you react if your teacher was Viola Swamp? 3) Was it right that Miss Nelson tricked her students? Why? 4) What details would have changed if Viola Swamp had been nice? 5) Why do you think the students wouldn't listen to Miss Nelson in the first place? 6) How would you feel if you were Viola Swamp? 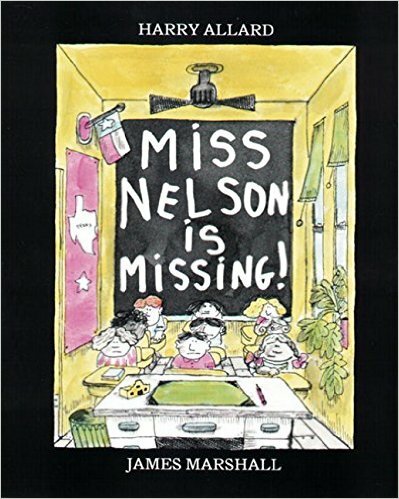 7) How would the story have been different if Miss Nelson was a mean teacher?